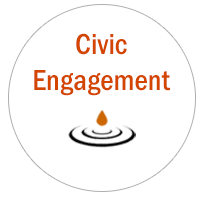 Looking for your next civic gig? Can’t find an organization you click with? Need a few hours to complete your service requirement? Check the Want Ads on our Civic Page!